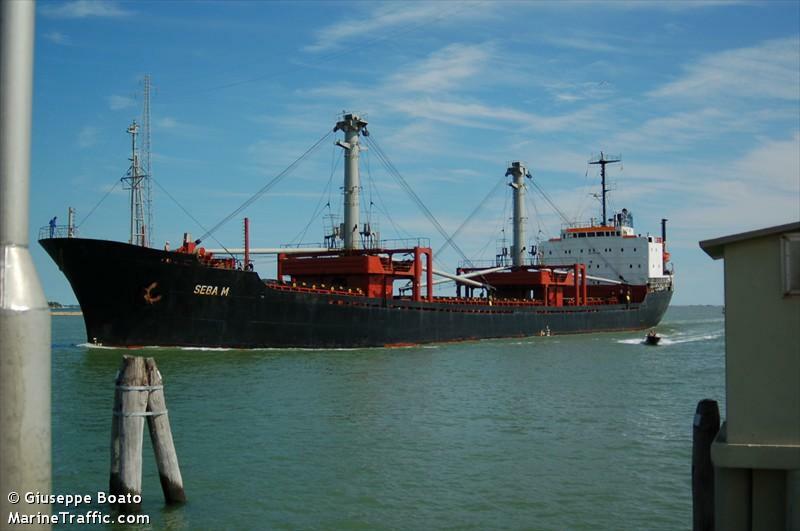 The 130 meter long, 11680 dwt freighter Seba M went aground in the Azov Sea port of Mariupol, Ukraine. The Seba M was entering the port and was pushed out of the navigation channel by ice. The port tug was requested, but was unable to refloat the Seba M. An ice breaker was dispatched but was not able to get close to the freighter due to the shallow water. A towline was taken from the Seba M to the icebreaker and later pulled the freighter free. No reports of injuries, damage or pollution being released. 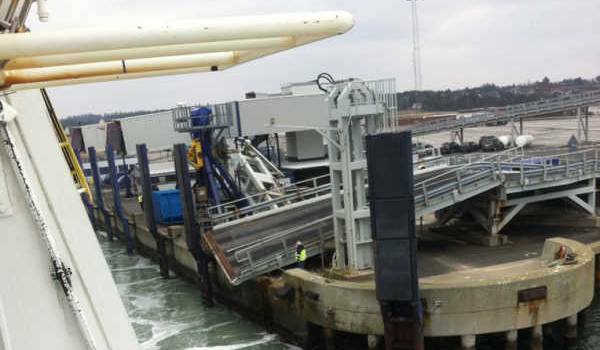 The 76 meter long, 250 dwt high speed ro-ro ferry Mie Mols allided with the ferry pier Ebeltoft, Denmark. The pier was severely damage preventing any passengers or vehicles from departing. 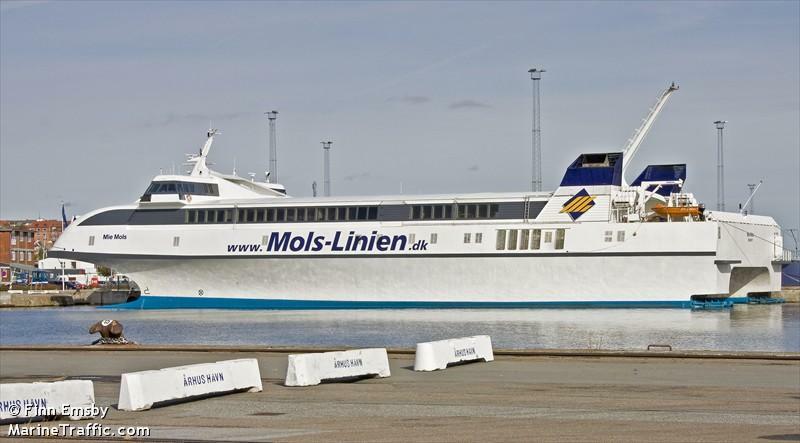 The Mie Mols continued on to Aarhus, Denmark where passengers and vehicles were unloaded. The Mie Mols was undamaged. No reports of injuries or pollution being released. 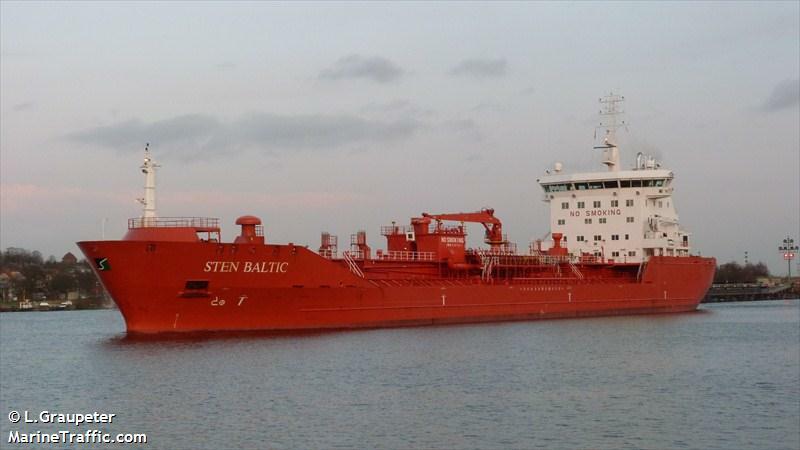 The 144 meter long, 16613 dwt tanker Sten Baltic went aground on the Kiel Canal near Fischerhutte, Germany. The tanker had lost power after a crewman had disengaged the propulsion system disabling the vessel of its power or steering. The tanker was able to restore power a short time later and proceeded to refloat itself. The Sten Baltic then proceeded to Brunsbüttel where it berthed to be inspected for any damage. The vessel was allowed to continue on its voyage to Amsterdam from Ventspils with its cargo of diesel fuel. No reports of injuries, damage or pollution being released.